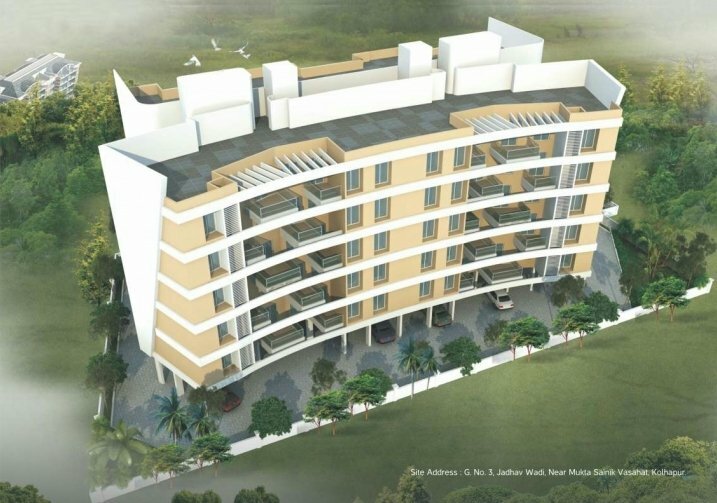 Description :- Get details of all Residential Commercial property for Sale in Kolhapur. 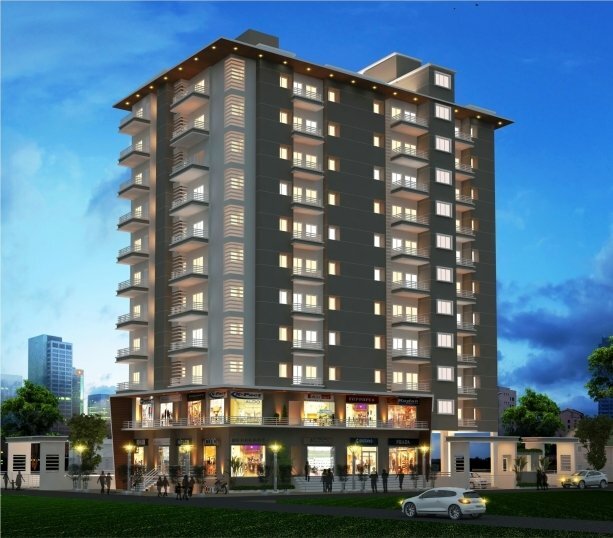 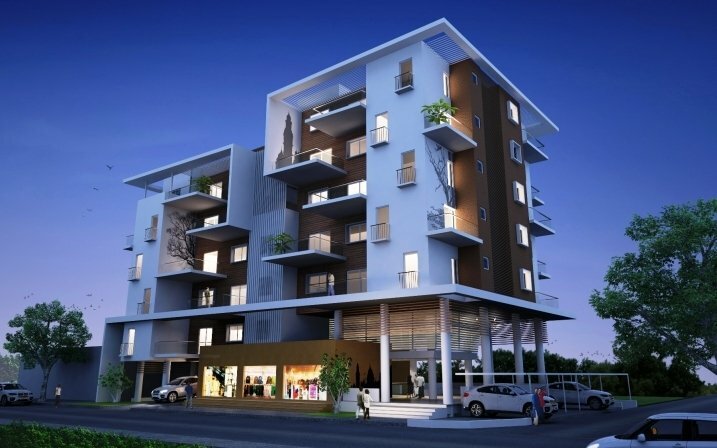 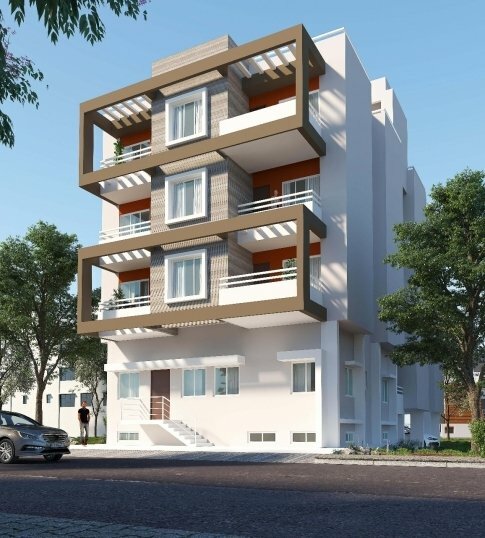 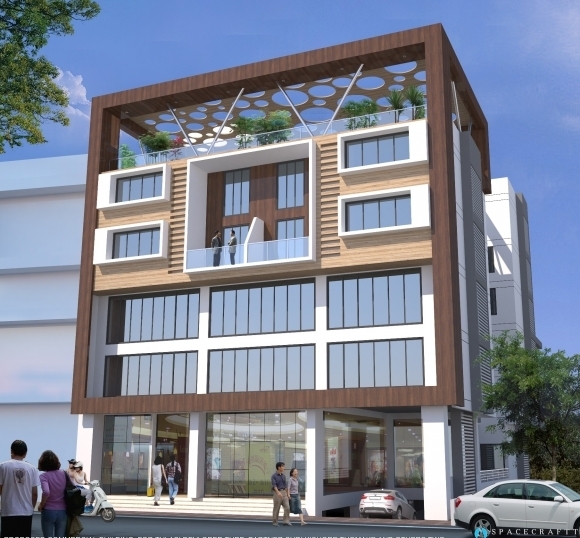 Latest Kolhapur property rates 2019 year & listings of multistorey apartments office Space, showrooms, Commercial shops for sale in Kolhapur city. 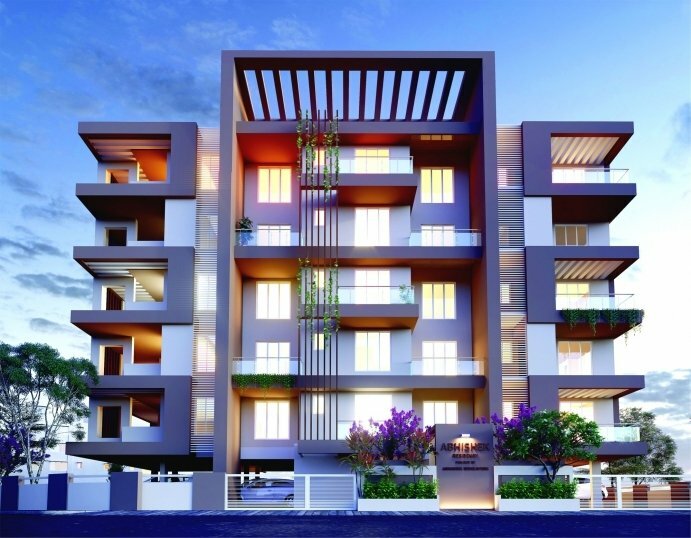 Best Price Residential 1, 2, 3 BHK Flats, Row Bungalows, Penthouse, Row House in Kolhapur city. 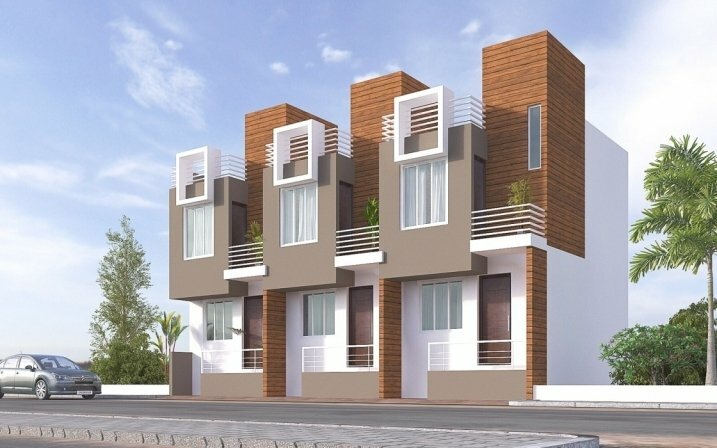 RERA Projects in Kolhapur : Find Maha RERA approved projects for sale in Kolhapur district. 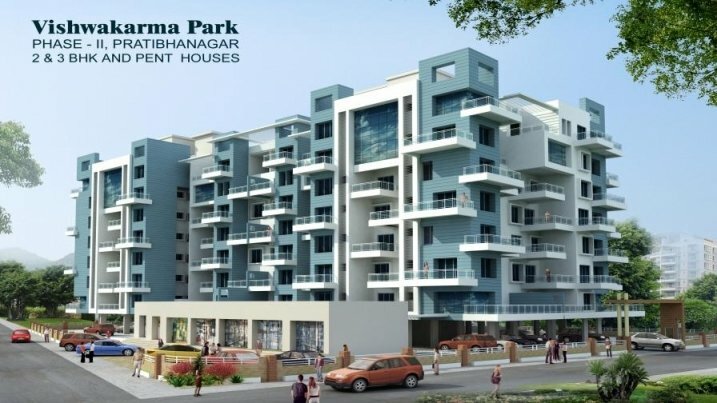 Commercial Property, Konkan Properties - Non Agriculture Lands and Clear Title N A Plots, Open Plots in Kolhapur, Holiday Resorts, Farm House Second Homes - Weekend Homes in Kolhapur. 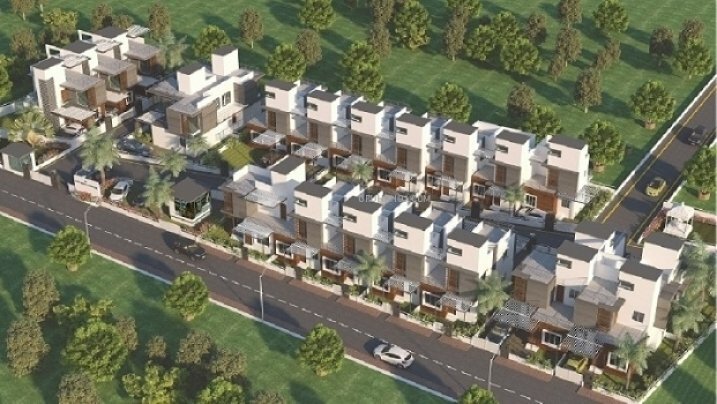 Search New upcoming residential projects in Kolhapur real estate market, Vastu /gruha parkalp, housing schemes within your budget at Gruhkhoj.com. 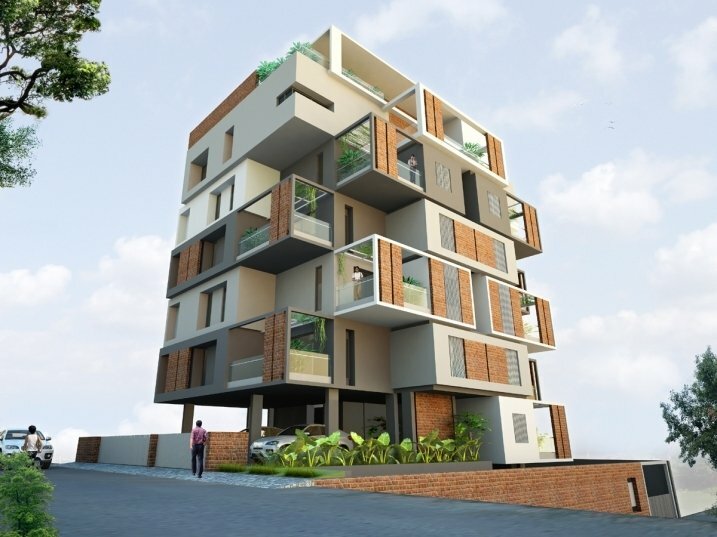 It is a base and medium for prospective buyers across the globe who wishes to search, Find Property, Commercial Space, Dukan Gala, big showrooms, multi-story apartment buildings, ownership flats, township projects, Luxurious Villas- row bungalows / independent houses for sale in Kolhapur India. 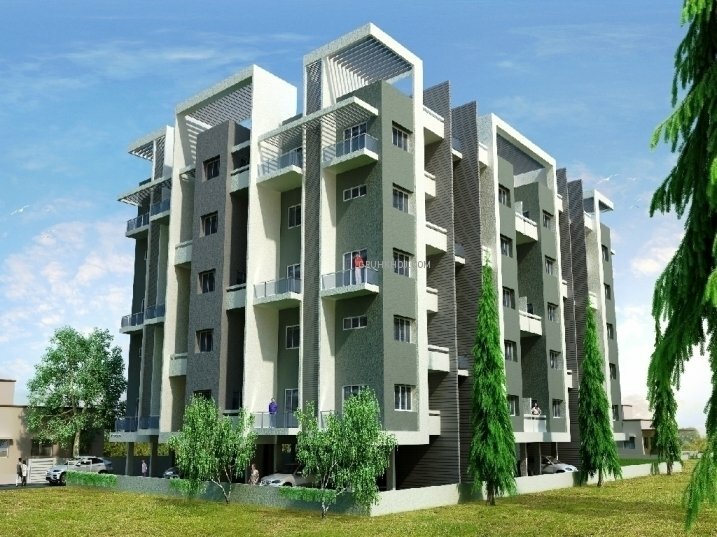 Fully Furnished, Semi Furnished 1 HK,1rk to 4 BHK flats in Kolhapur, low budget 2 bhk flats in Pune / 3 BHK Penthouse in Pune. 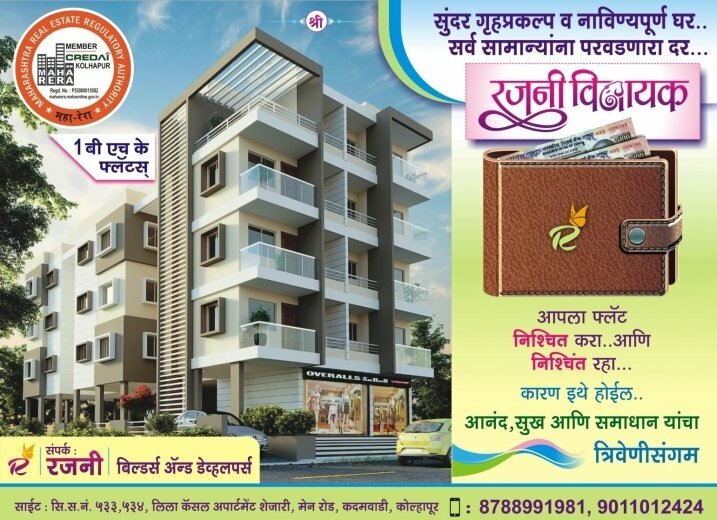 Best Deals starts from Rs. 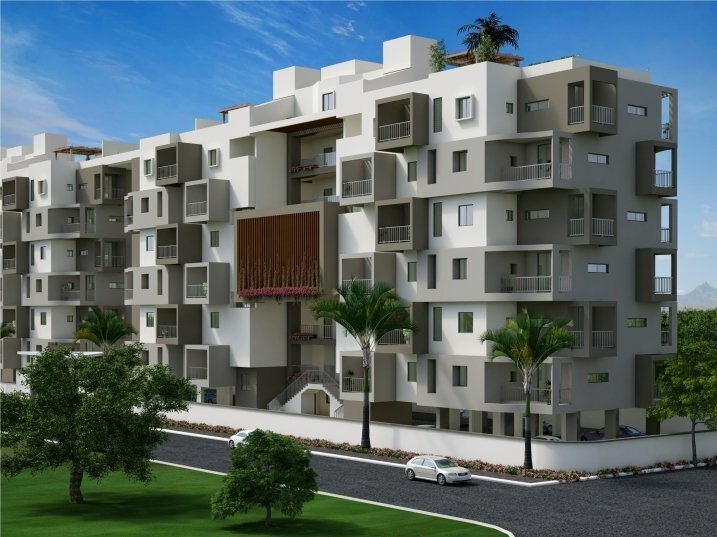 15 - 30 Lakhs onwards for flats.Search details of Builders expo / Credai Property Exhibition in Kolhapur - all Prices Trends and Property News in Kolhapur. 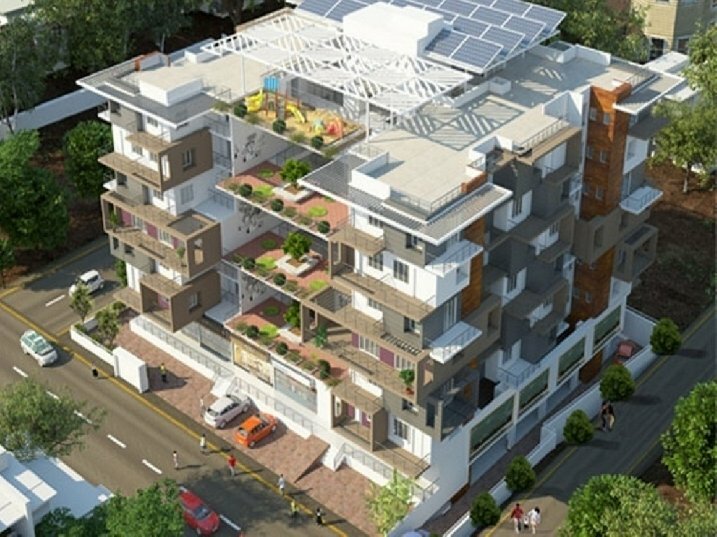 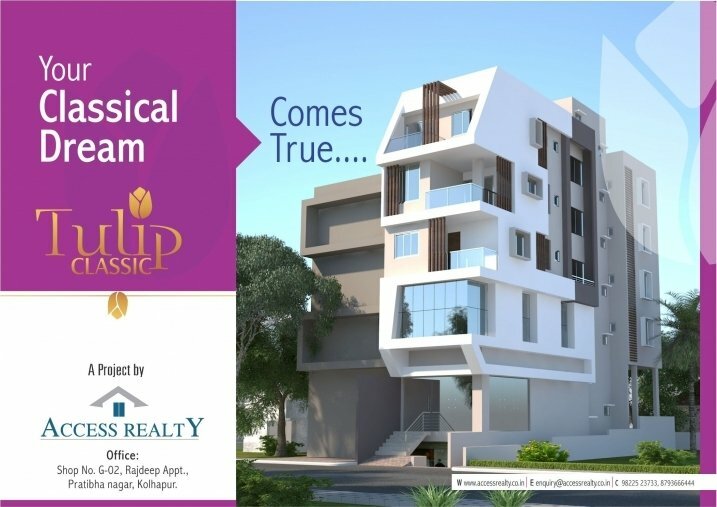 Buy 2 BHK Ready to Move in multistorey apartments in Kolhapur from ? 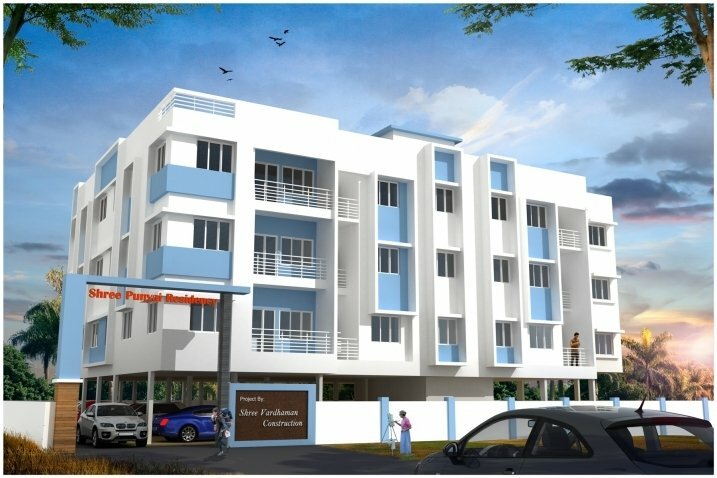 Verified listings ? 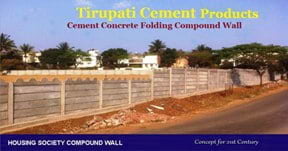 Real photos ? 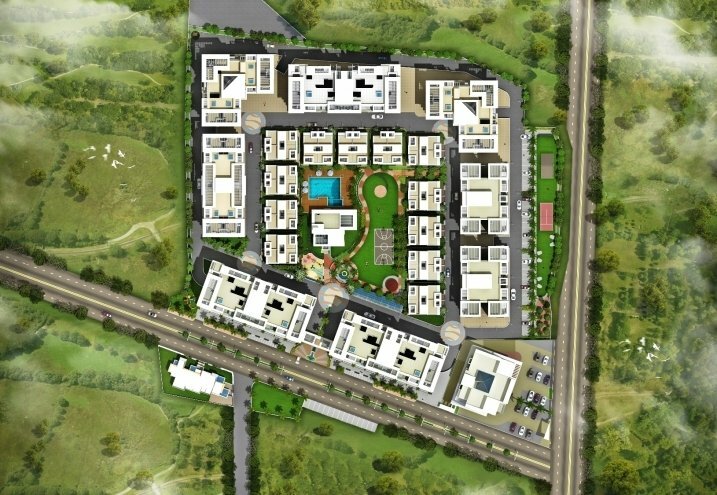 Maps & much more on Gruhkhoj. 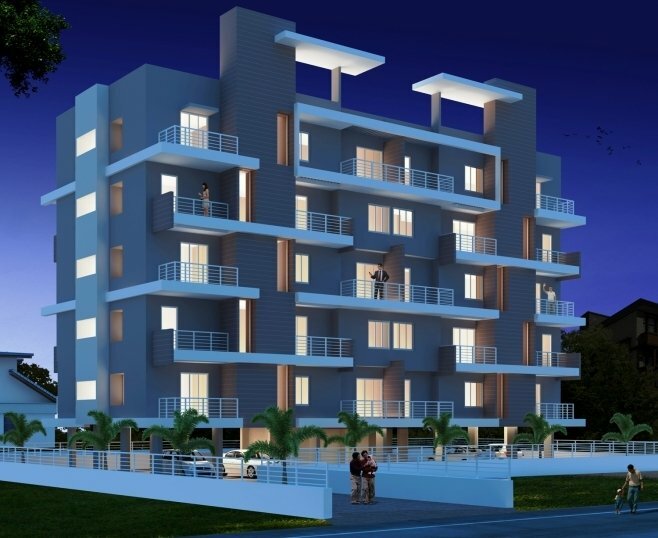 Find Triple Bedroom / 3 BHK flats in Kolhapur within best area and prime locations nearby School, Colleges, Hospitals, Market, Shopping Mall. 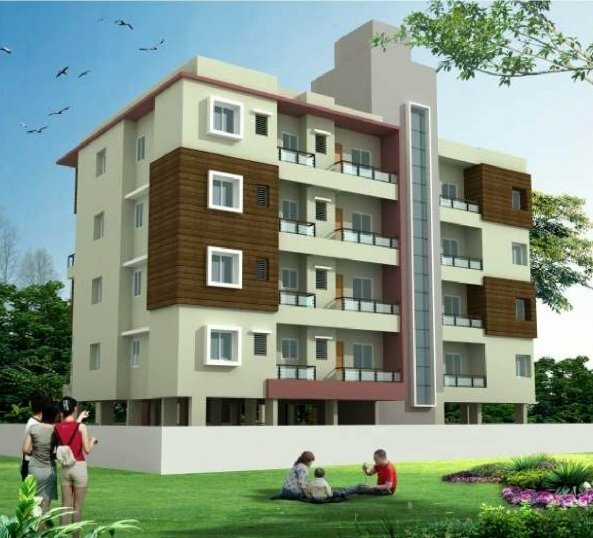 Villa/Independent House in Kolhapur city with parking, gate, garden etc.